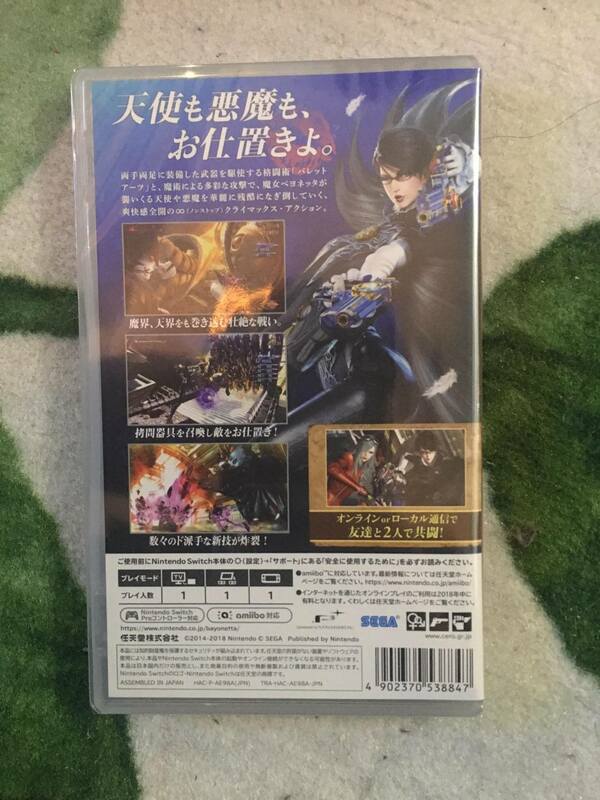 Back in 2014, a Bayonetta 2 art book, The Eyes of Bayonetta 2, was released in Japan. Now four years later, the book is finally seeing a localized release. 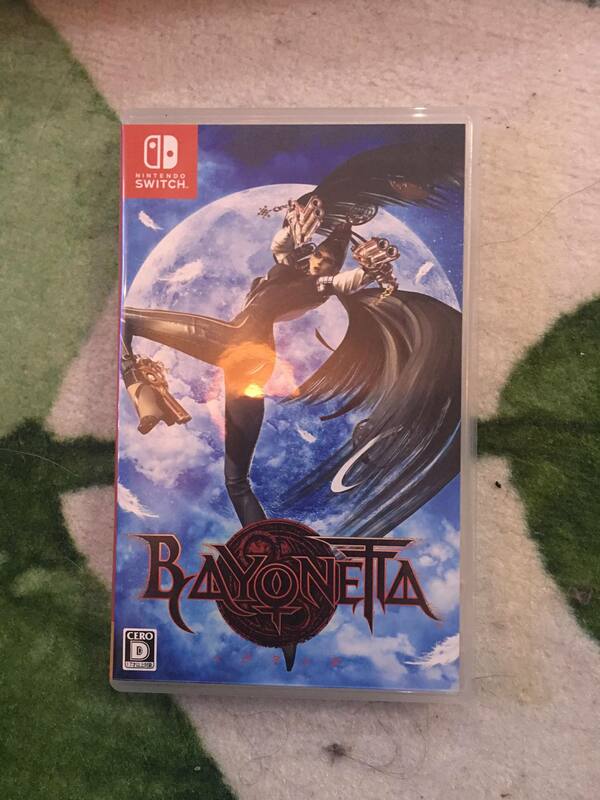 Bayonetta 1 and 2 are the latest big games for Switch with video capture enabled on day one. Thanks to the feature, you can record 30-second gameplay clips. There are just a couple of exceptions. When the songs “Fly Me to the Moon” and “Moon River” are playing, video capture is disabled. However, if you turn off the background music during these segments, the functionality can be used. There’s likely an issue with copyrights pertaining to these two songs. 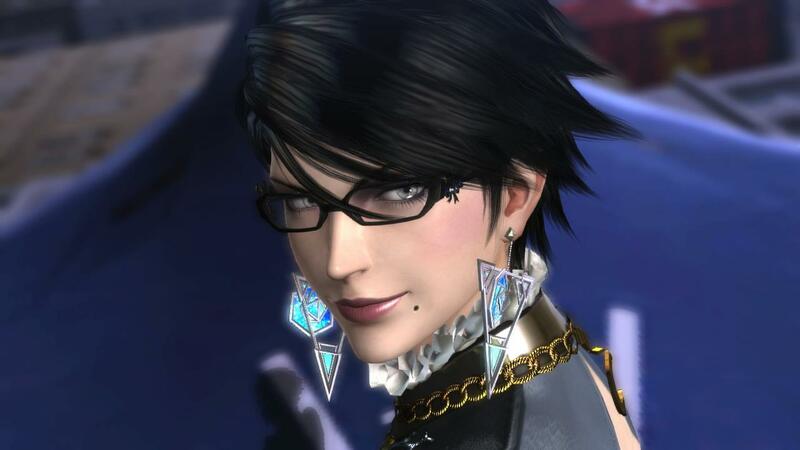 By the way, in both Bayonetta 1 and 2, you can practice combos when the game is loading. By pressing the minus button once loading is finished, you can keep going in practice mode. 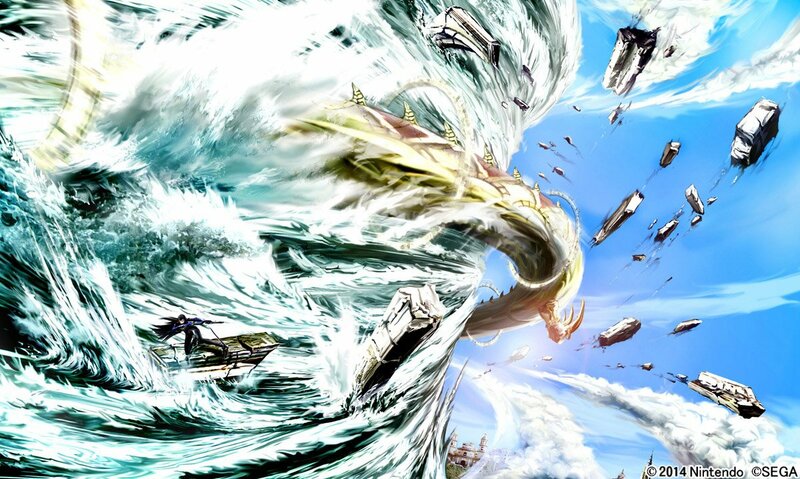 The latest UK sales were reported earlier today. 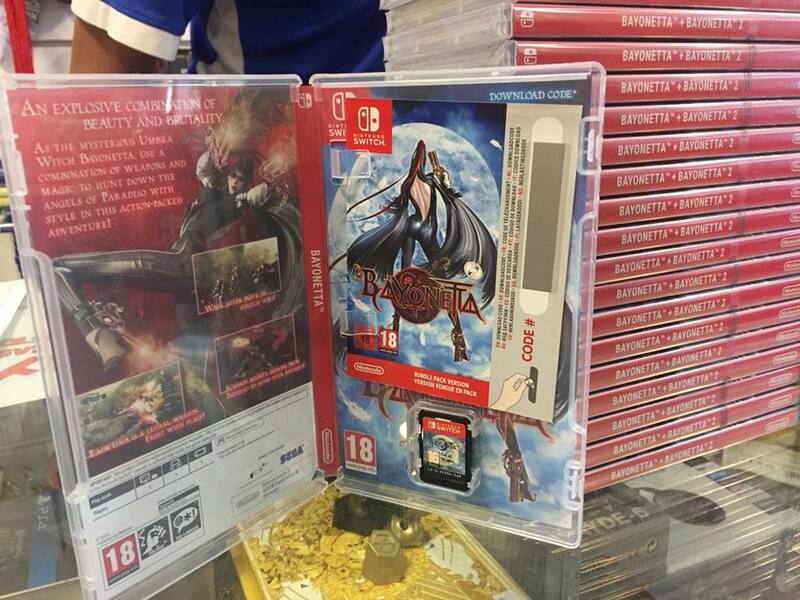 Following up on the initial news, we have some extra tidbits about FIFA 18 and Bayonetta 2 on Switch. Regarding FIFA 18, sales saw a massive spike of 494% with physical sales. The reason? A heavy price cut. FIFA 18 was reduced to under £30 in the UK. 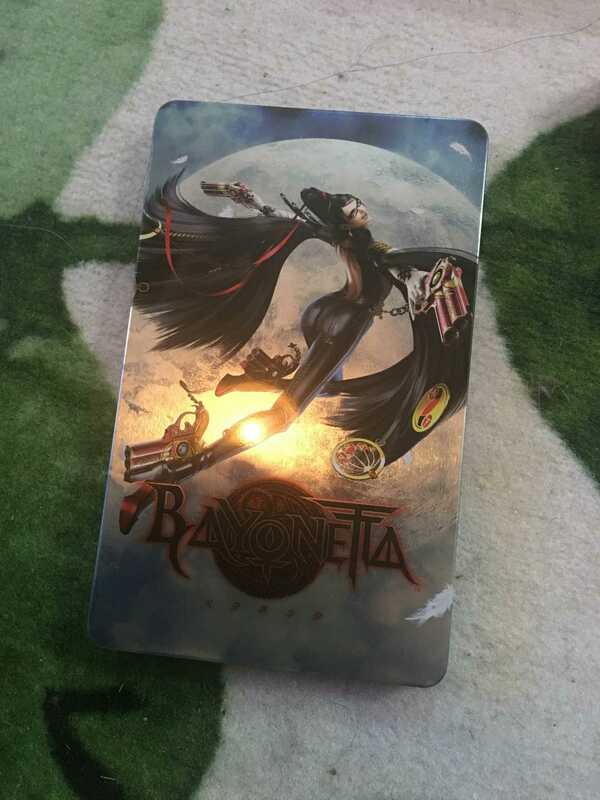 As for Bayonetta 2, we’re hearing that the game sold fewer physical copies at launch compared to Wii U. While it did place higher at #5 this week, it did so with a lower amount of units sold. However, one thing to note is that digital sales from the eShop are not included. 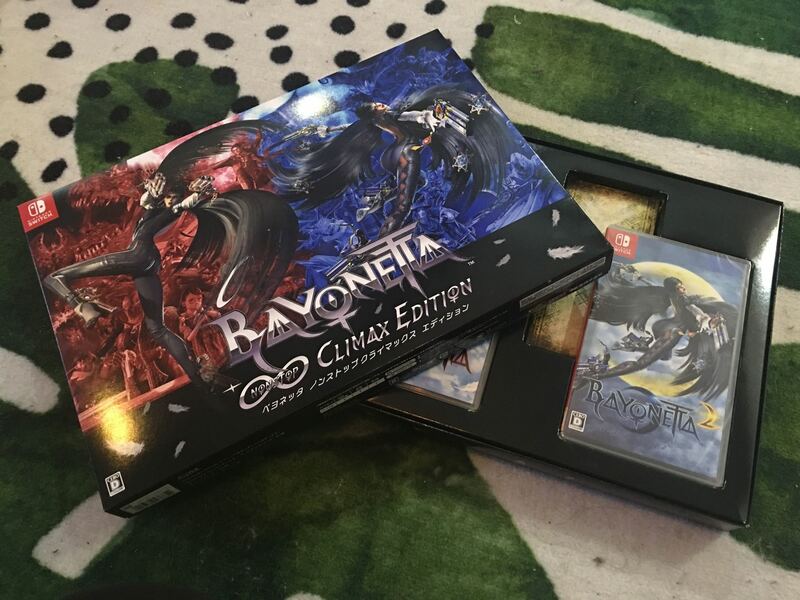 Nintendo released the Bayonetta Non-Stop Climax Edition in Japan this week, which is the only package that contains physical copies of both Bayonetta 1 and 2 on Switch. For a closer look at the whole package, view the video below. 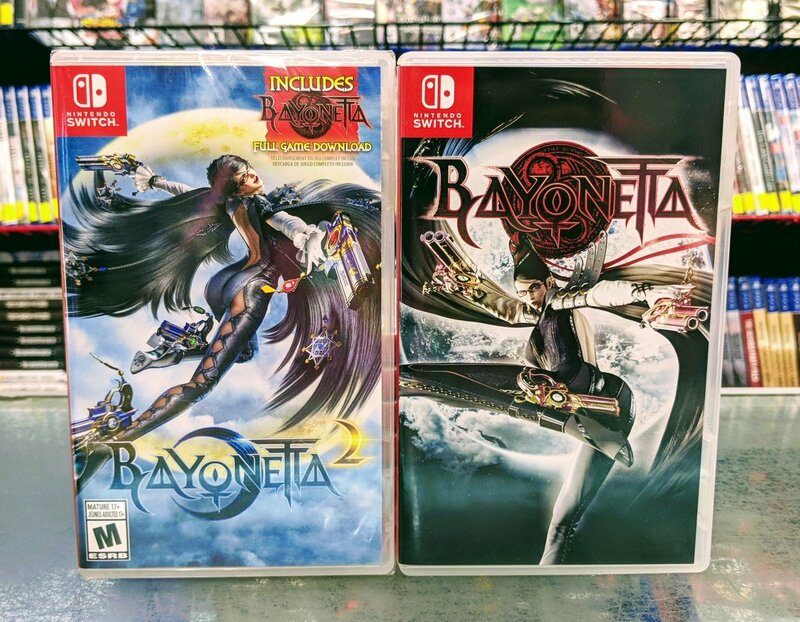 The first two Bayonetta games reached Switch yesterday. 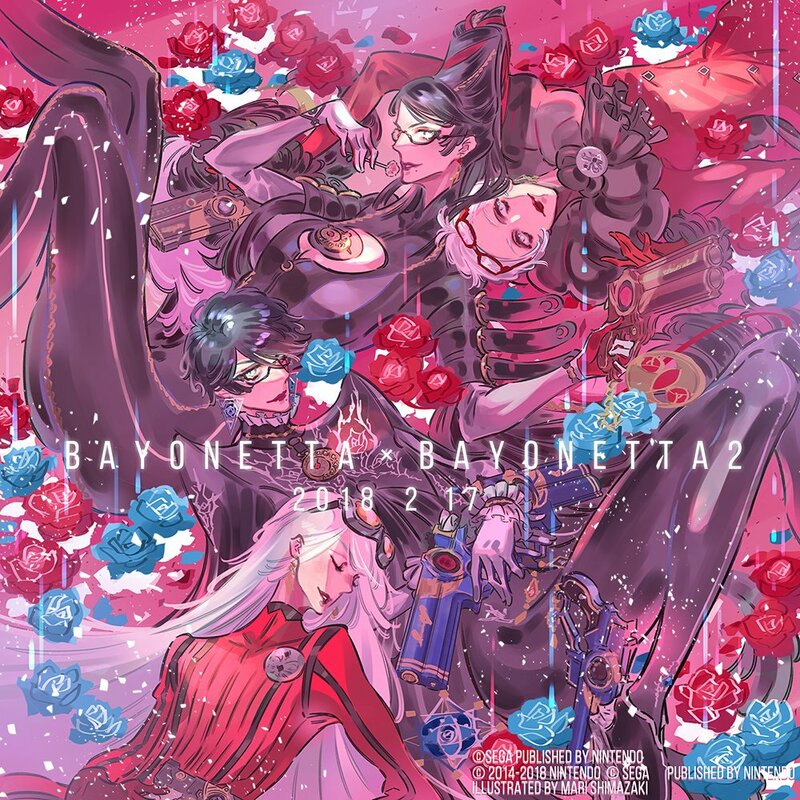 To celebrate, character designer Mari Shimazaki created some special art. We have it above. 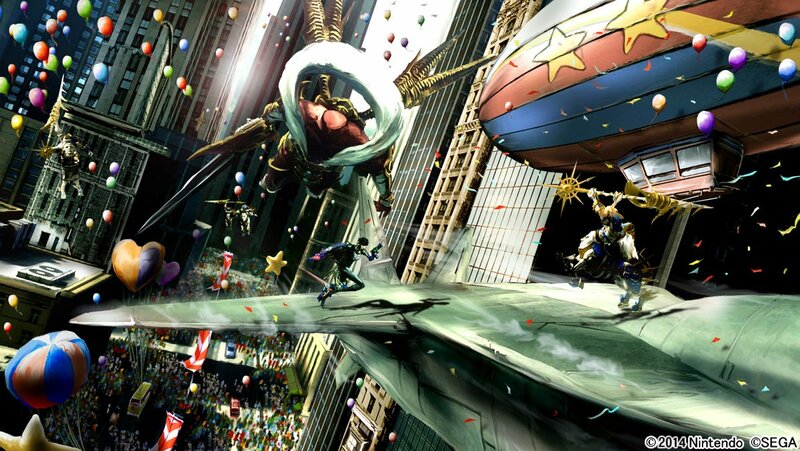 You can also find some concept art from Bayonetta 2 below. 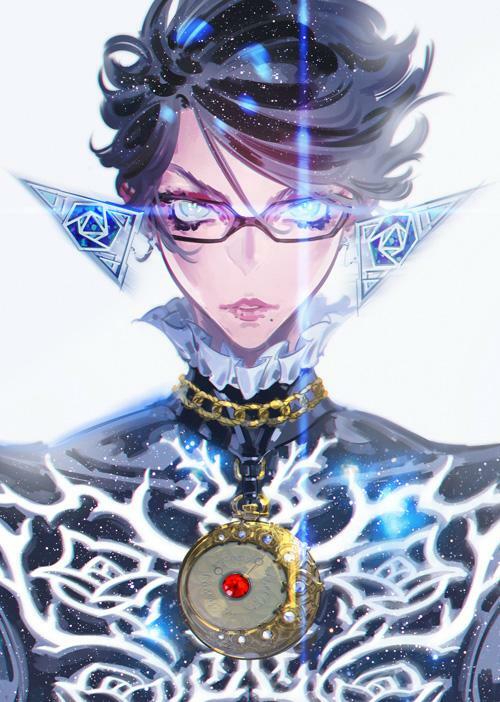 Here’s something pretty neat in Bayonetta 2 on Switch. 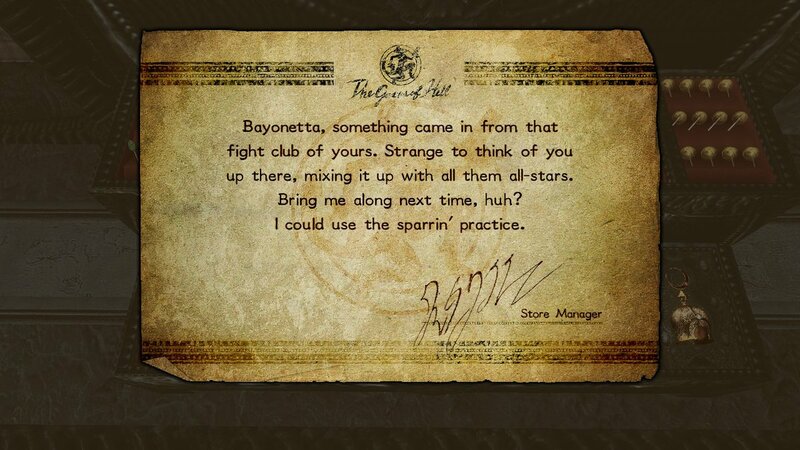 When you use certain amiibo, the message above appears, which looks like a clear reference to Bayonetta’s appearance in Smash Bros for Wii U/3DS. 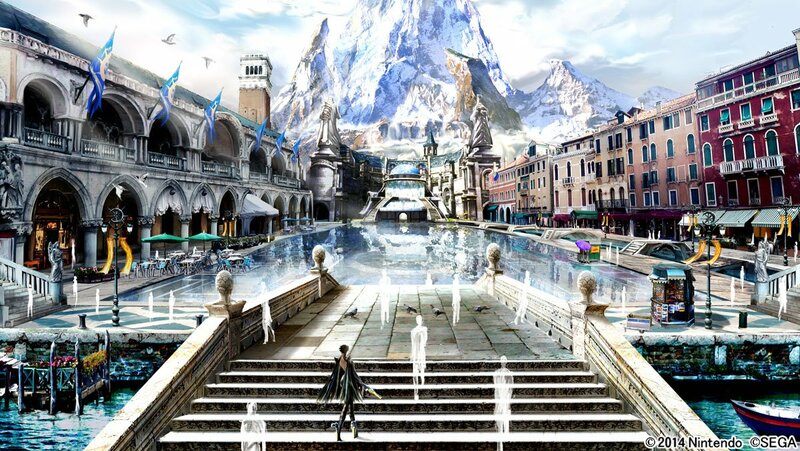 It is apparently not in the original Wii U version. 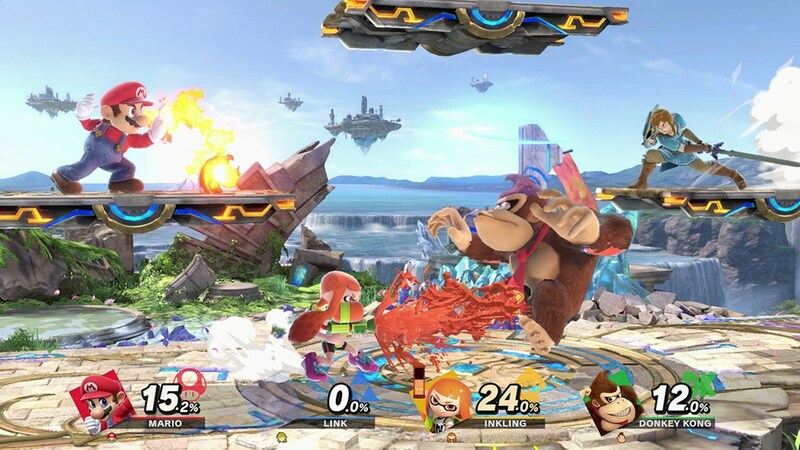 The first thought people are having is that the message could be teasing an appearance of Rodin in an upcoming Smash Bros. title. That’s probably looking too much into what’s just an Easter egg, but it can be fun to speculate. 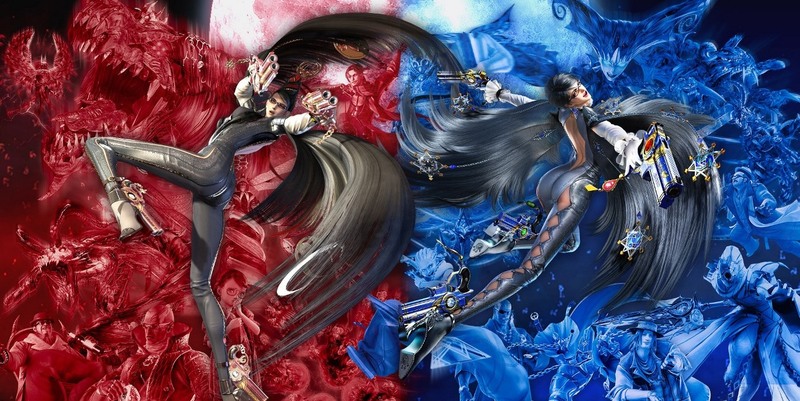 More: Bayonetta 2, Super Smash Bros.
Here’s something neat about Bayonetta 2 on Switch. 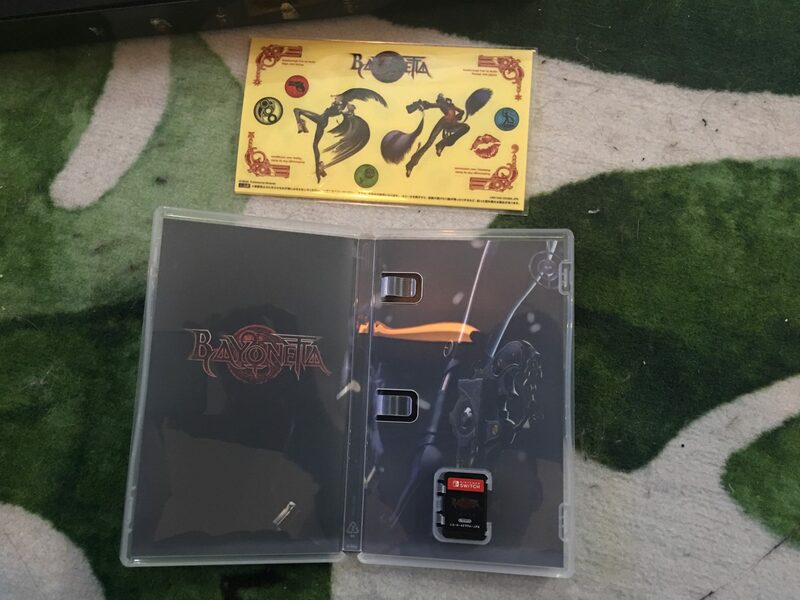 If you pick up the game at retail, you’ll get a reversible cover for the first game. 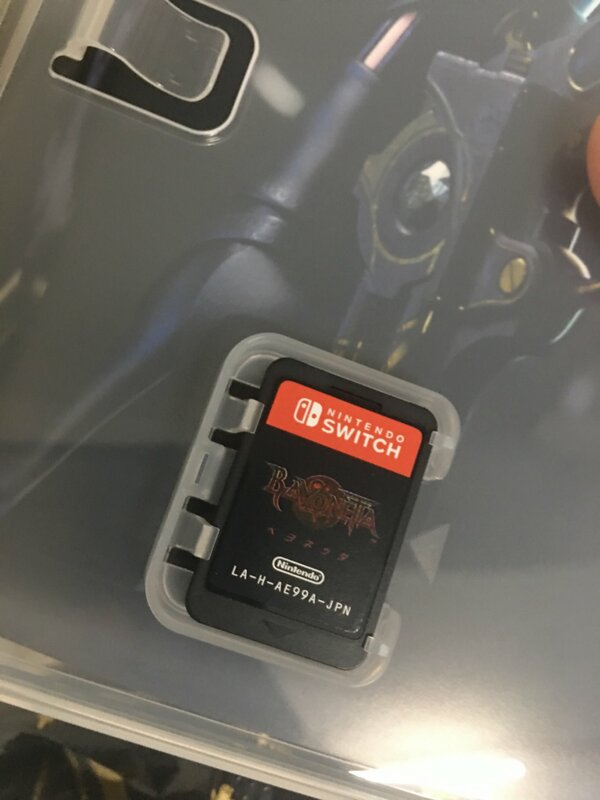 In both North America and Europe, Bayonetta 2 comes on a cartridge while Bayonetta 1 is a digital download. 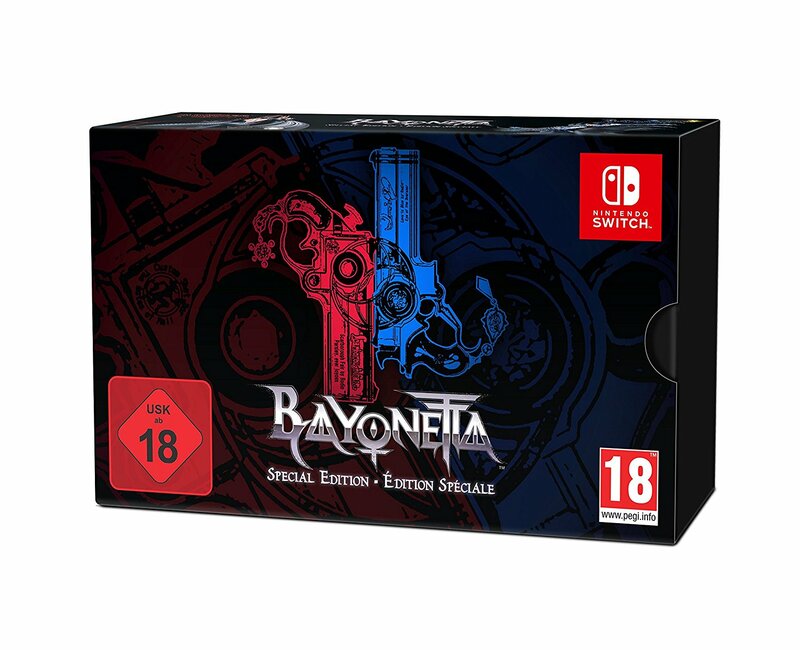 Over in Europe, Nintendo is releasing the special Bayonetta Special Edition on Switch this week. Get a closer look at the full contents in the unboxing video below. 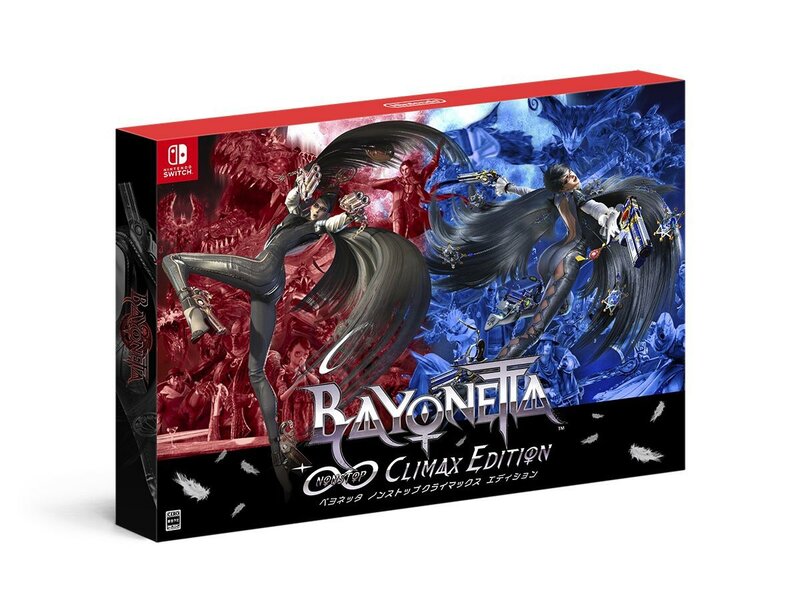 Currently, the only way to obtain physical versions of both Bayonetta 1 and 2 on Switch is by purchasing the Bayonetta Climax Edition. 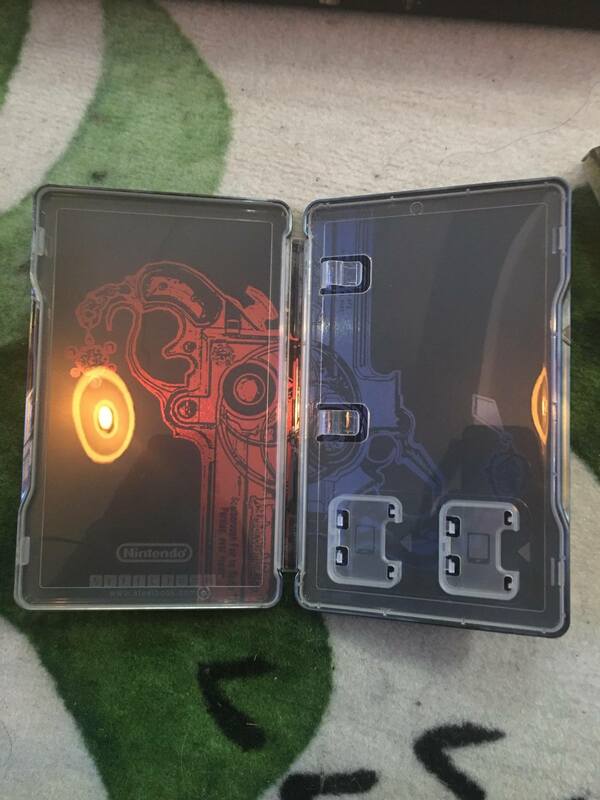 Some fans are already starting to get their hands on the special release for this week’s launch. 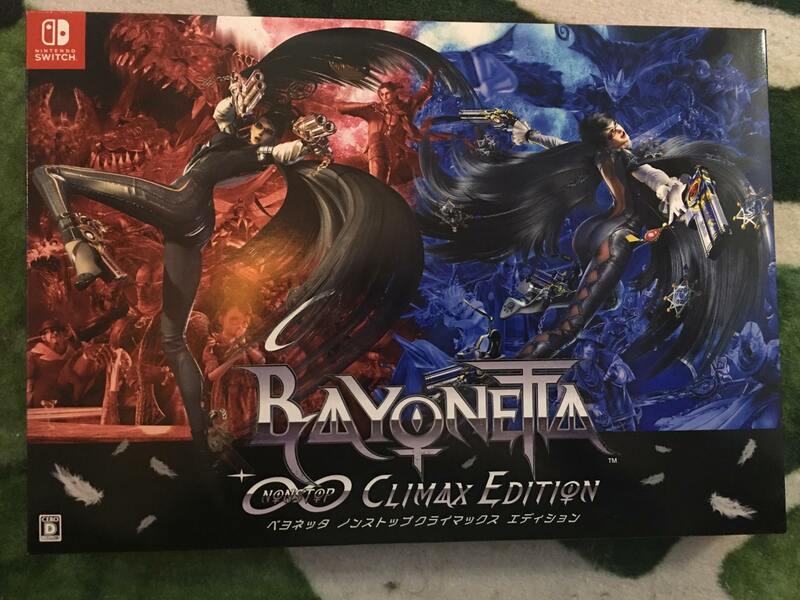 For a closer look at the Bayonetta Non-Stop Climax Edition, hit up the gallery below.